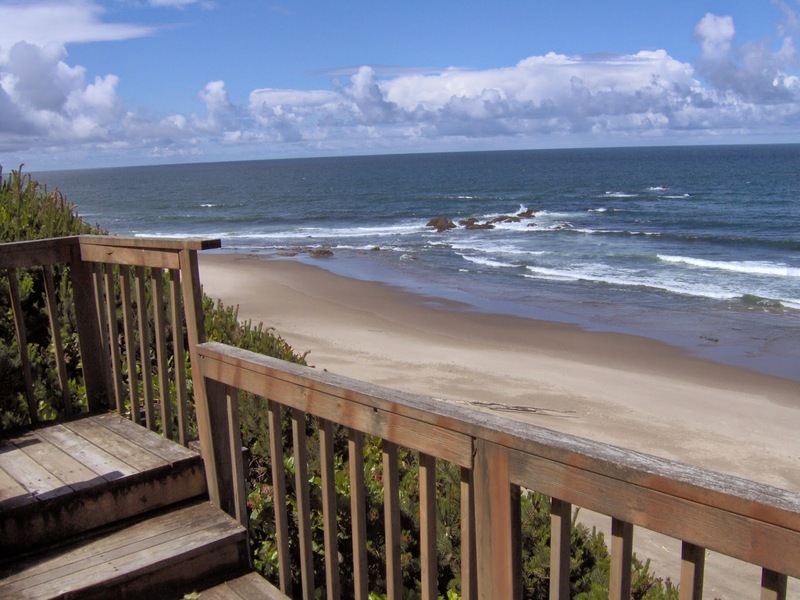 Enjoy the Beautiful City of Lincoln City This Summer! Enjoy all the fun things at Lincoln City this Summer including the great restaurants, festivals, farmer’s markets, and shopping. Call A-1 Beach Rentals to make reservations! Have at Blast This Summer! 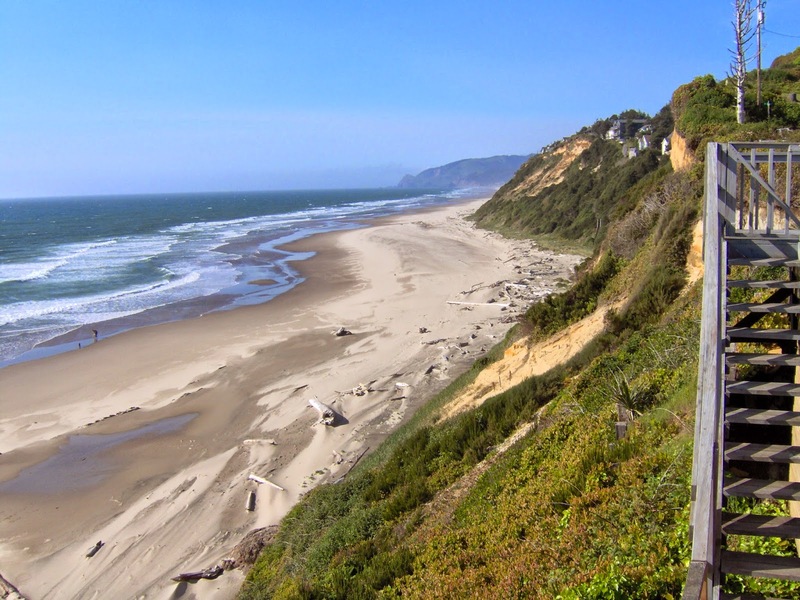 Come to Lincoln City! Don’t forget to make your reservations for your summer vacation with A-1 Beach Rentals! Ease Away Those Summer Blahs! 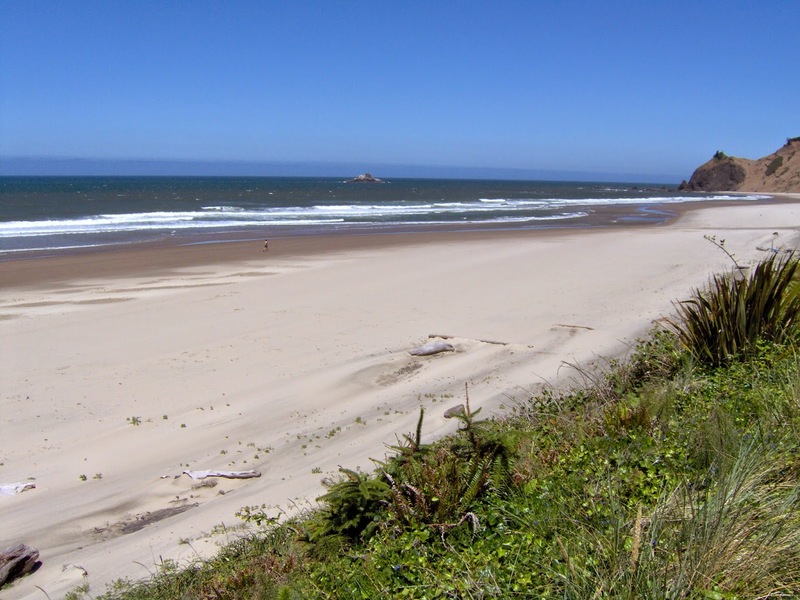 Come to Lincoln City! We’ve got condos! We’ve got beach homes! We’ve got hot tubs! Call A-1 Beach Rentals today to book your summer getaway. 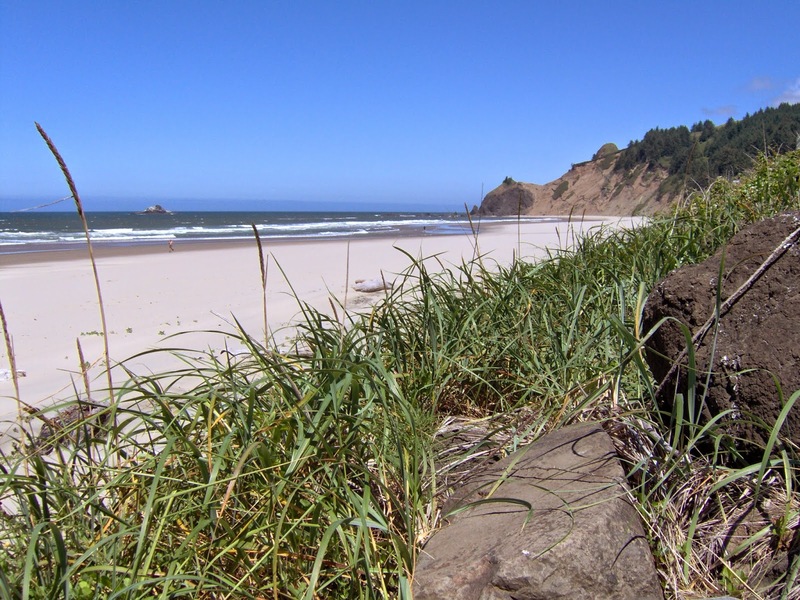 Catch Some Rays & Fun @ Lincoln City This Summer! Book a beach house or condo with A-1 Beach Rentals and enjoy the fun!